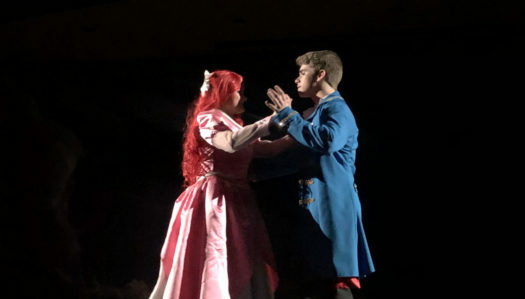 Every year SCHS puts on one musical production for any student to get involved in and showcase their talents. I have been doing the musical at the high school for two years now, but this is my fourth production. 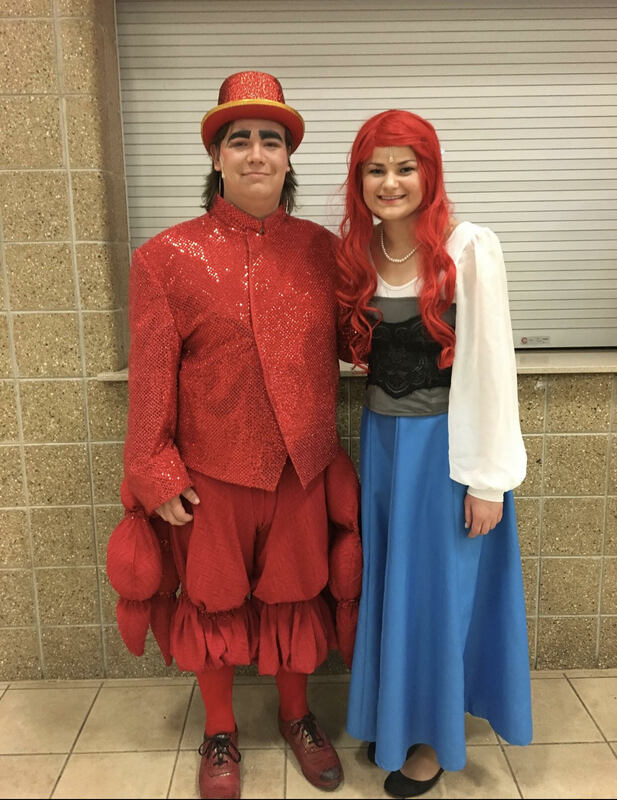 This year SCHS put on the musical, The Little Mermaid. Finally, after 3 months of rehearsing, it was finally time to hit the stage. The show was performed from January 31 to February 2. Joining the musical and other theatre events was one of the best decisions I’ve made in high school. There is an abundance of laughing, learning and creating friendships with people you would never expect. At first, the thought of standing on stage is quite scary, but it truly brings out everyone’s true self. There is something so refreshing about trying to convey another person’s life and experiences in front of an audience through dialogue, songs and dancing. 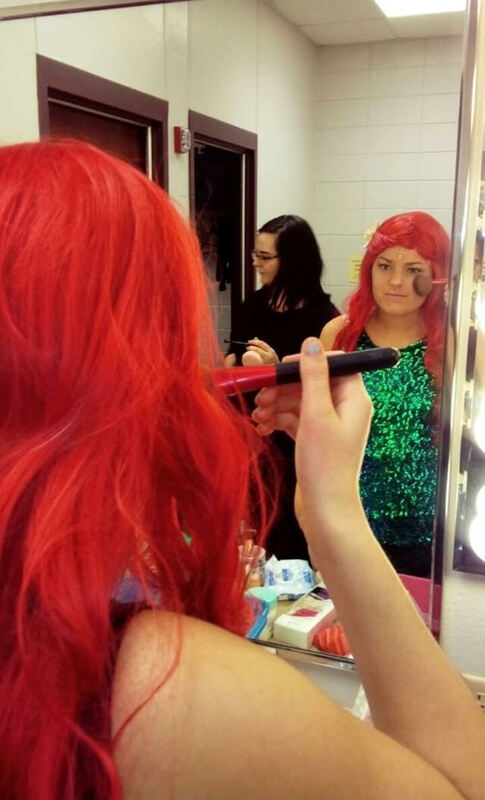 When I found out that we would be doing The Little Mermaid, I had my eyes set on the role of Ariel. Eventually, the sea stars aligned, and I was offered the role. Seven-year-old Peyton could not contain her excitement. It was really a dream come true. However, theatre is not always bright shiny lights and smiles. There is a lot of work that is needed to be put in at rehearsals and on your own time, but it is so worth it. You take a deep breath, and suddenly, your lips start moving and all thoughts leave your head. You know the lines, you know exactly how long to hold that note, and you know the words to that song, forwards and backwards, because you have put in the time to ensure that you know your part. Now, imagine 50 other kids on the stage thinking the same thing. Another huge part of the musical is the costumes. The costumes and makeup add so much to the show that pull the performances together. I have to admit, I had a little meltdown when I put on my mermaid tail; my life was complete. But that’s besides the point. What I’m trying to get at is that there are so many little things that tie the whole production together to make it a perfect experience for the audience. So, I encourage you to attend one of the next shows and see everything that goes into a production. And I even challenge you to ask questions and maybe even audition for the next musical or play and give it a try. If acting isn’t your thing, there are plenty of other jobs you can do to get involved, like tech, makeup, hair, sound and even something as simple as handing out programs.